I wanted a picture to document this experience, but since no one was around to take my picture, I had to settle for a lame Instagram selfie. 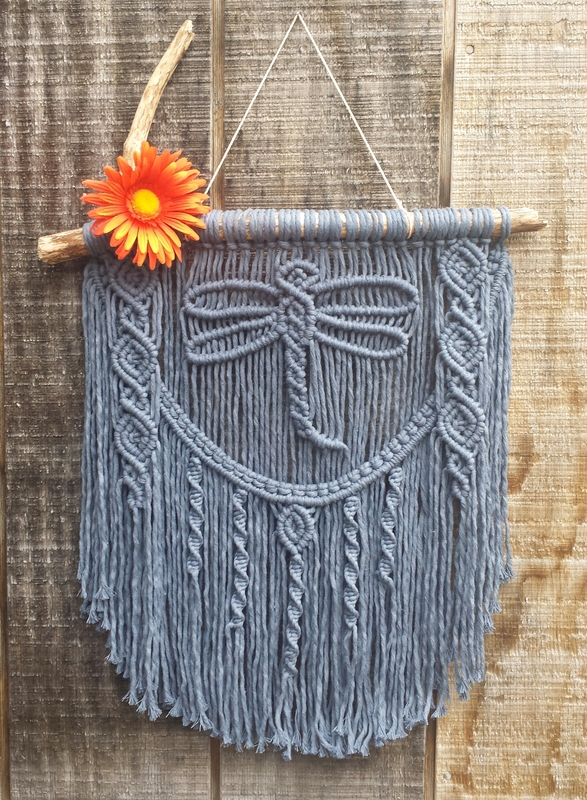 “Transcend” Dragonfly Macrame Wall Hanging. The rope is more blue than this picture was able to capture. I plan on keeping the original larger piece but am considering selling the second one. 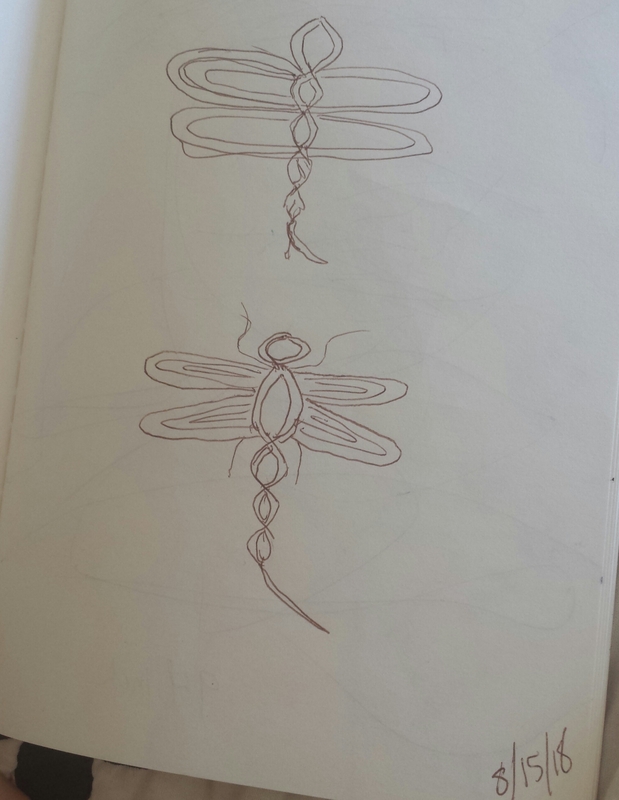 I will be experimenting with the dragonfly pattern and coming up with new pieces, which I do plan to sell. 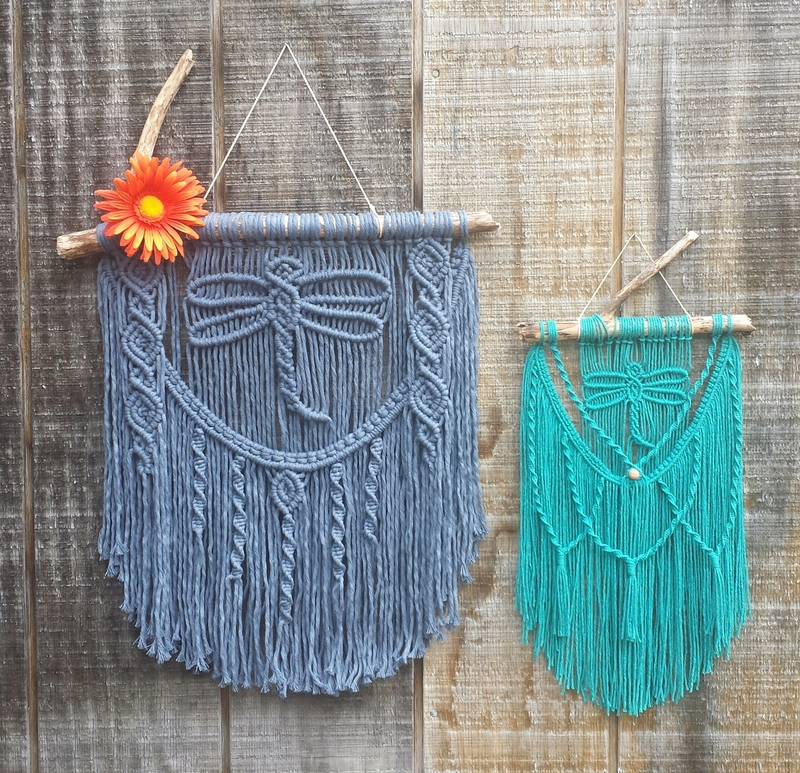 I’m still working on my Etsy shop, hopefully to be up and running soon! 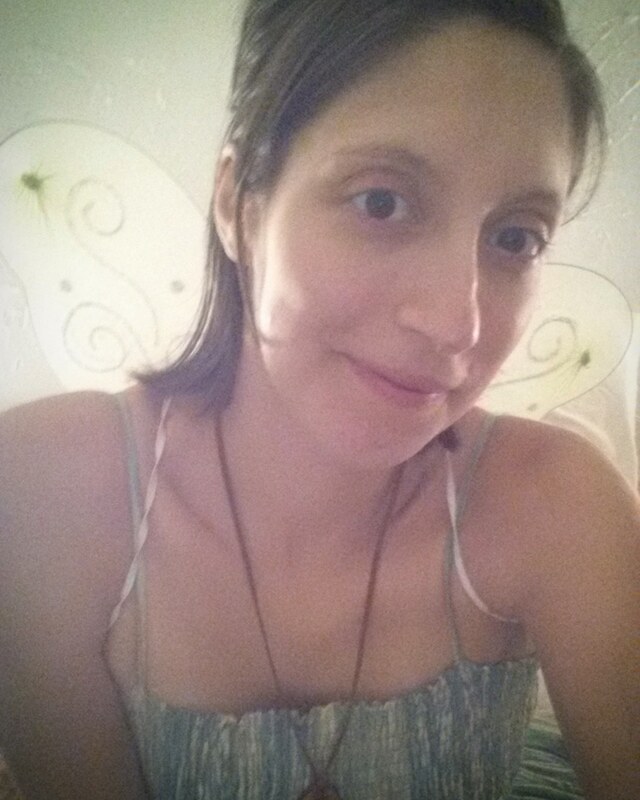 Love both pieces, the story and of course the fairy wings.